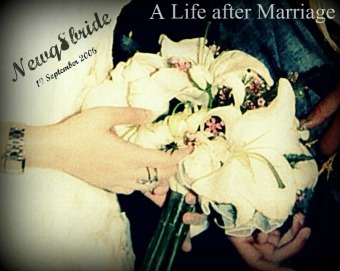 NewQ8Bride : A Life after Marriage: Girls only post : Do you now anything about Lip Plumper ?? Girls only post : Do you now anything about Lip Plumper ? ?